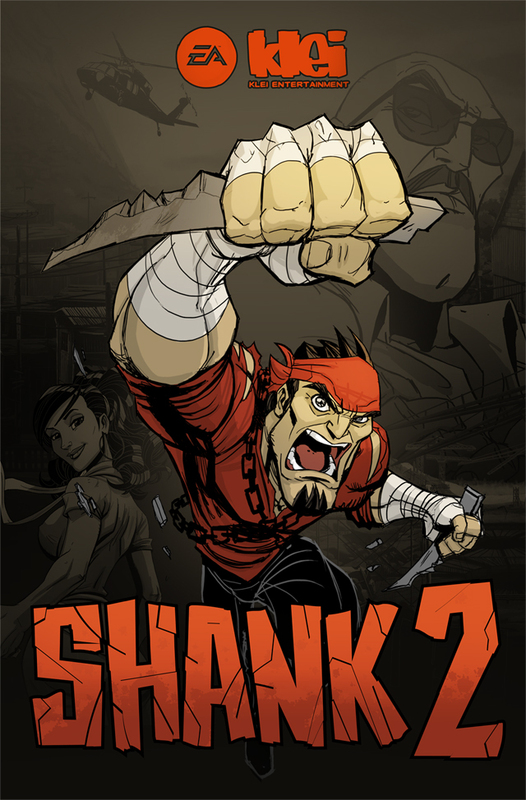 To promote Shank 2 and grow its popularity (top games), use the embed code provided on your homepage, blog, forums and elsewhere you desire. Or try our widget. A little demon is banished from Hell for being "too nice" and sent to "Hugland" to be cuddled to death by care-bears. Will you survive?